Blog writing agencies provide businesses with professional content writing services specifically for blog posts. Businesses collaborate with blog writing agencies on the blog topics, blog focus, and audience beforehand and typically set a deadline for publishing. Clients will sometimes prefer to receive the finished blog before it's published to make revisions. Businesses with marketing and research departments of various businesses leverage blog writing agencies to promote engaging content to attract readers and improve their website’s SEO. Businesses also may use graphic design services to create visually appealing posts. Blog Writing Services reviews by real, verified users. Find unbiased ratings on user satisfaction, features, and price based on the most reviews available anywhere. 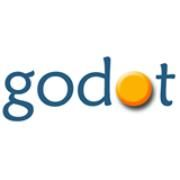 Godot Media is a leading content writing services firm. We have worked with over 10,000 clients around the world. Godot’s services includes copywriting, article writing, blog writing and management, eBook creation, product description writing, social media management, among others. We offer services at affordable pricing and flexible terms such as unlimited revisions. All clients are given a dedicated account manager as a single touch point. We offer a full range of content writing services to grow your brand, including blog, article, product description, and copywriting services. 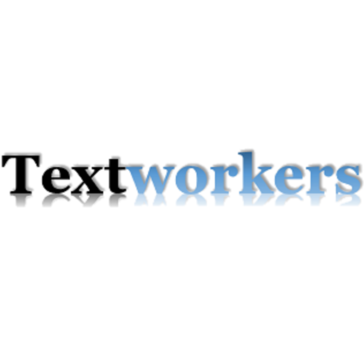 Our track record for quality, fast, friendly support, and subject matter expertise has made Textworkers one of the most trusted services in the world. Let our U.S. content writers provide the resources and solutions you need today. Hi there! Can I help you find the best Blog Writing Services solutions?